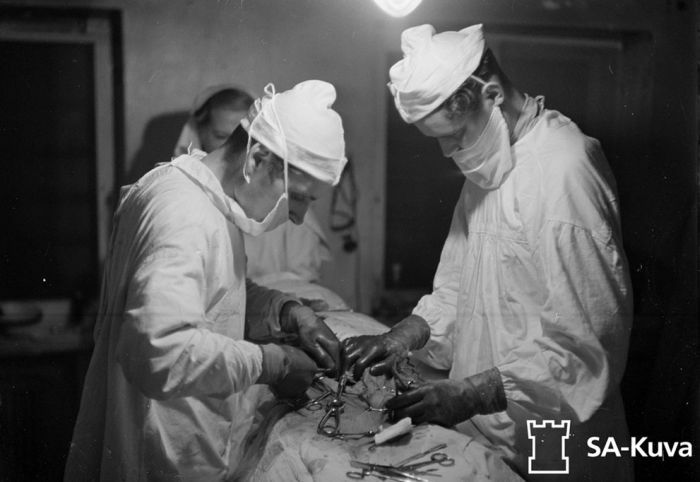 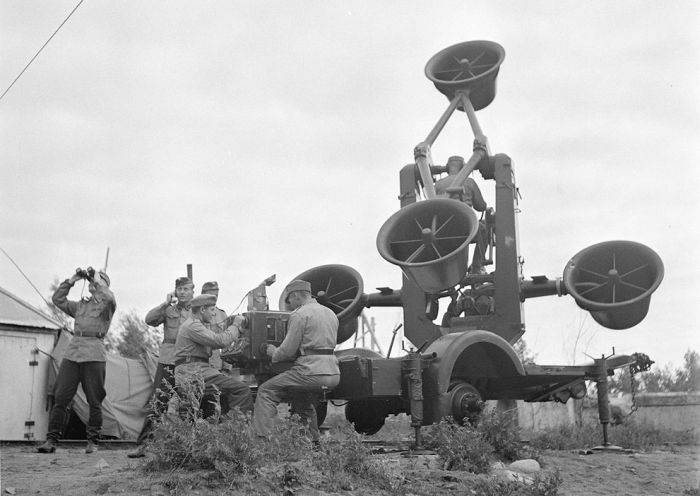 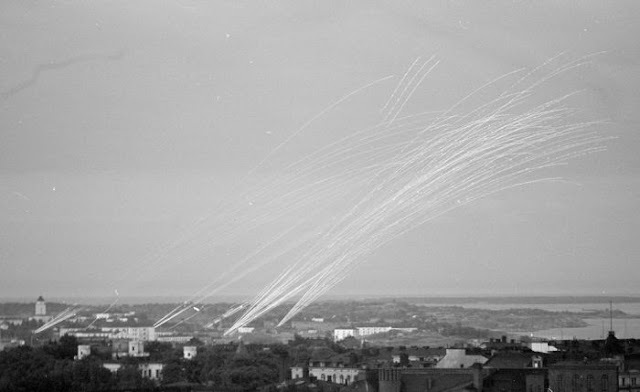 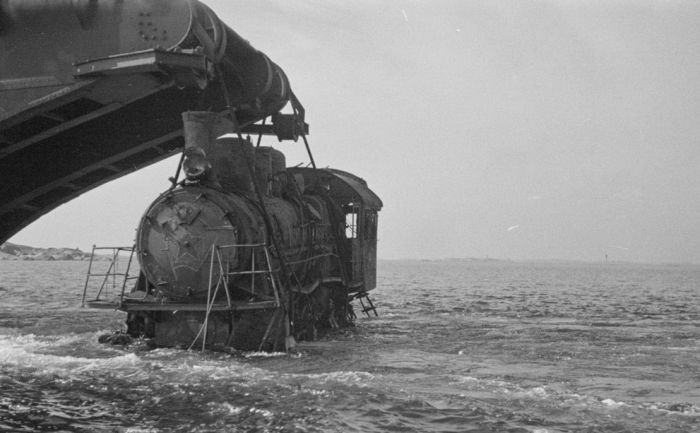 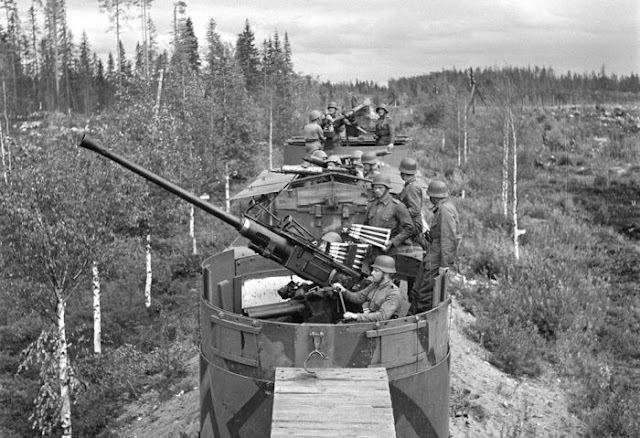 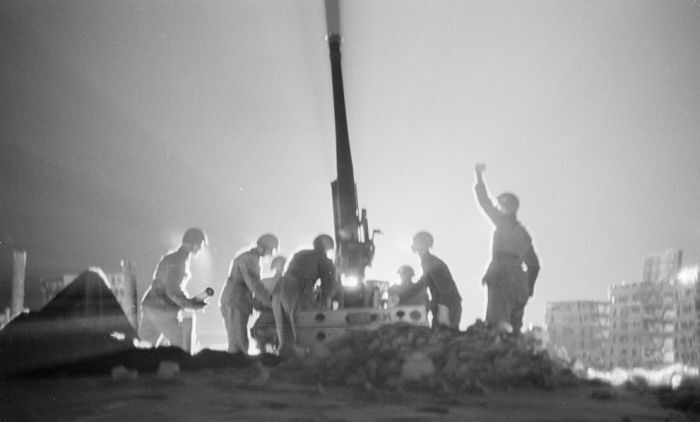 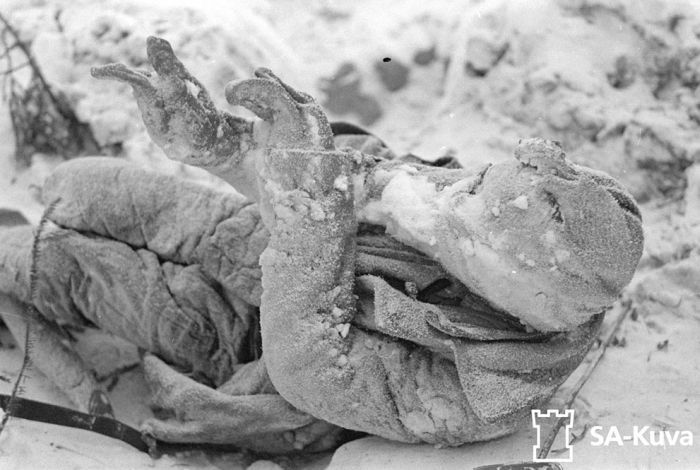 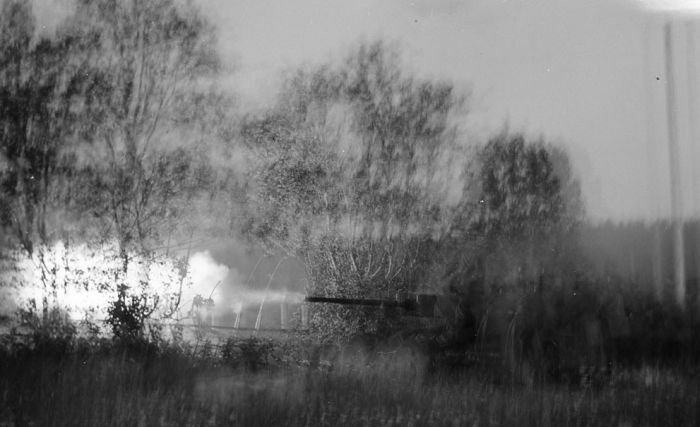 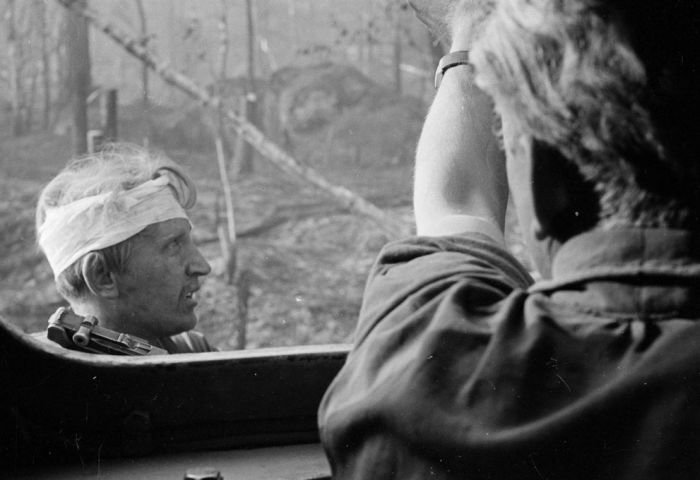 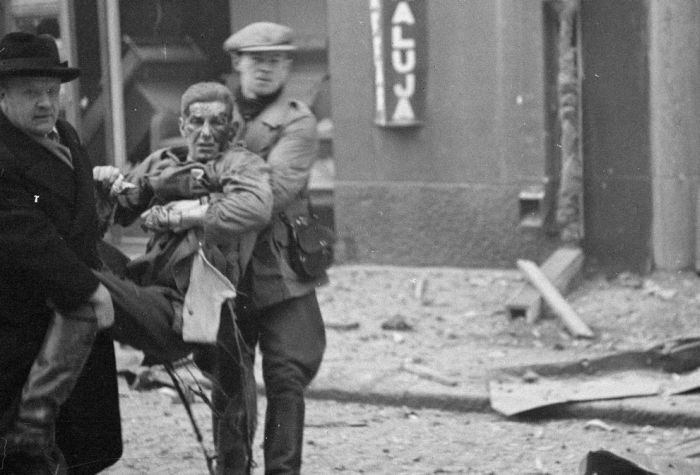 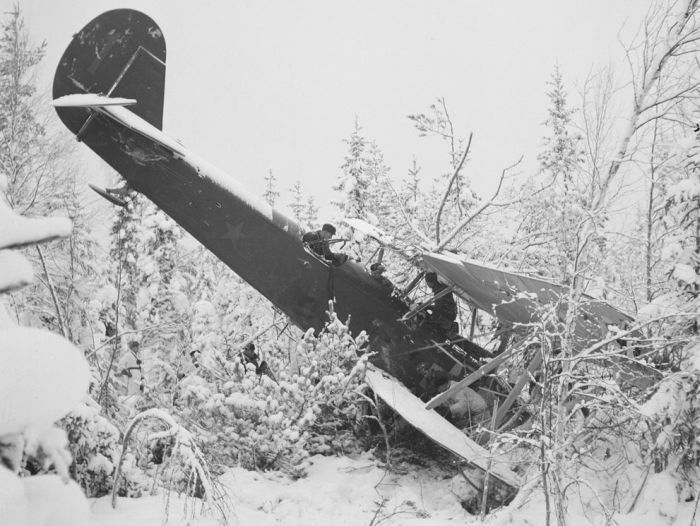 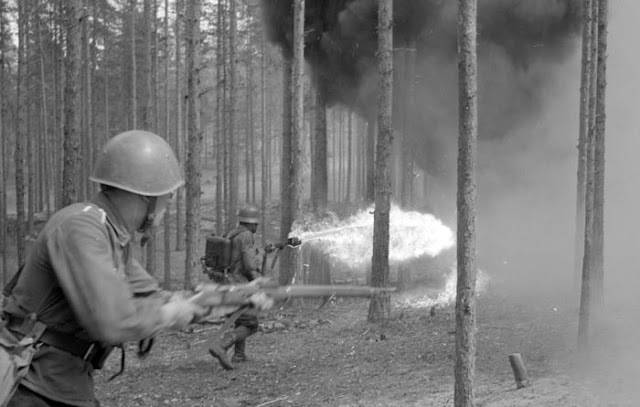 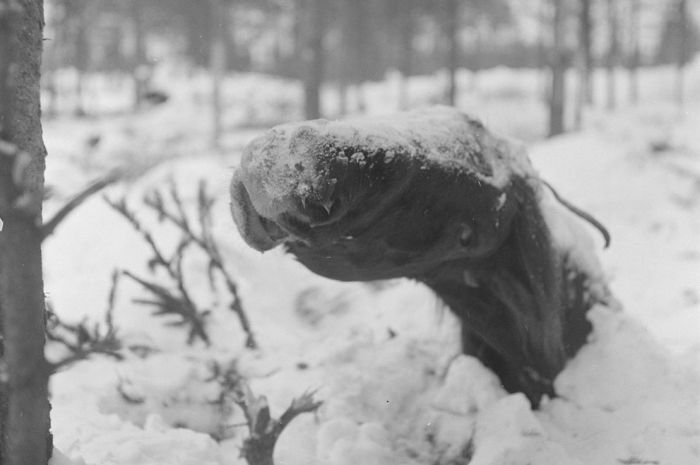 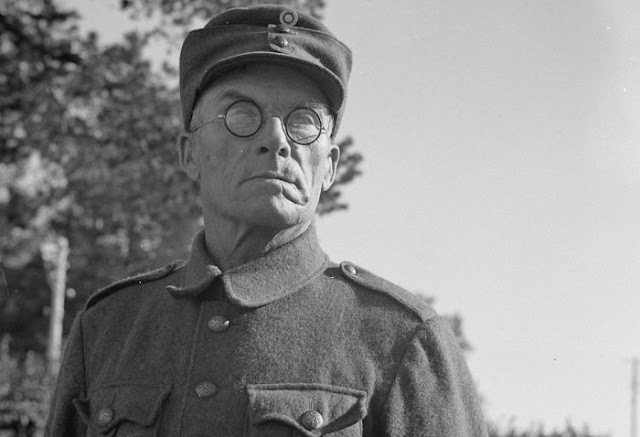 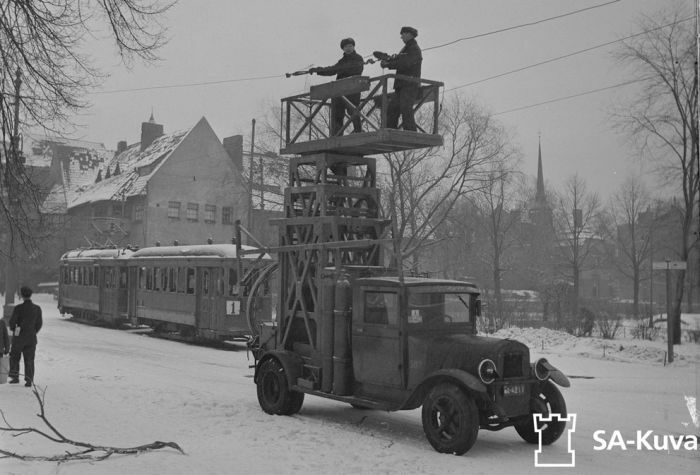 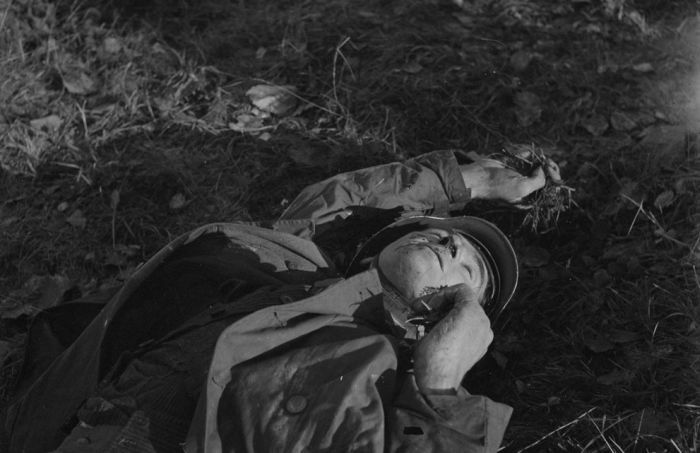 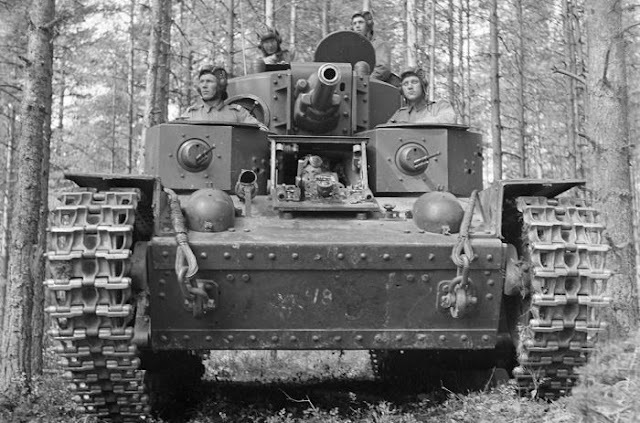 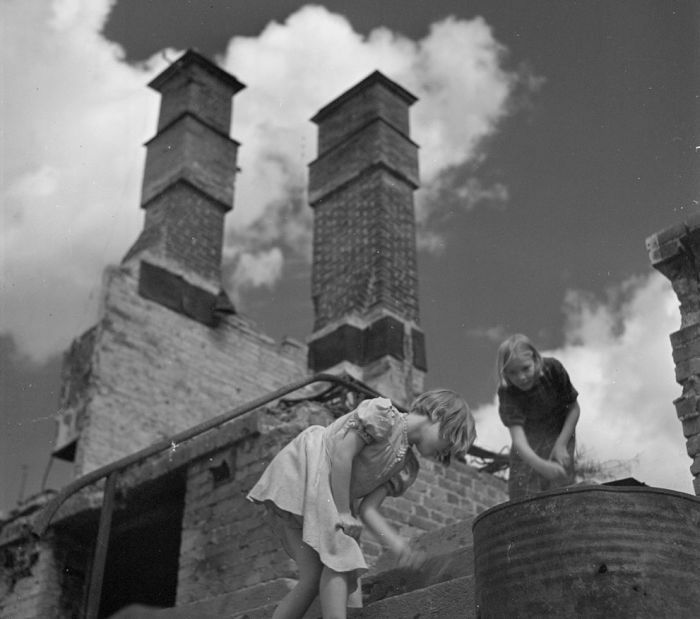 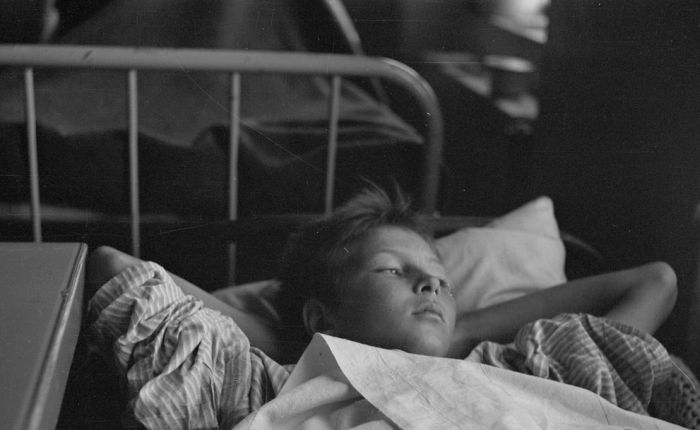 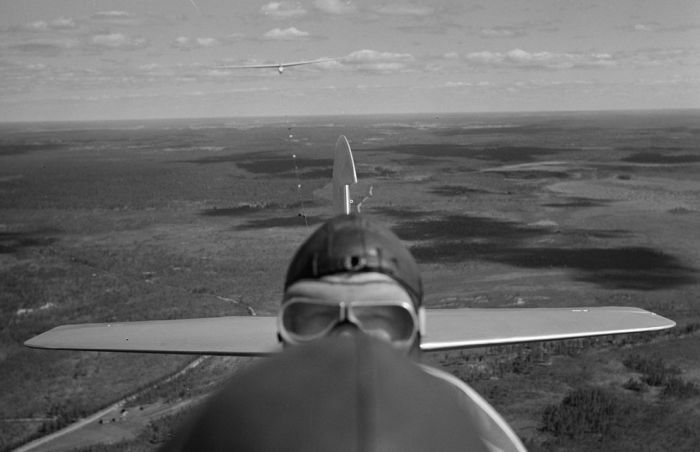 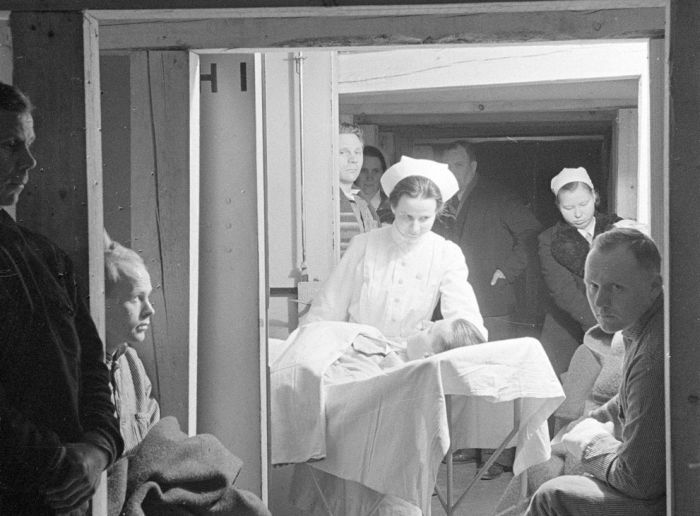 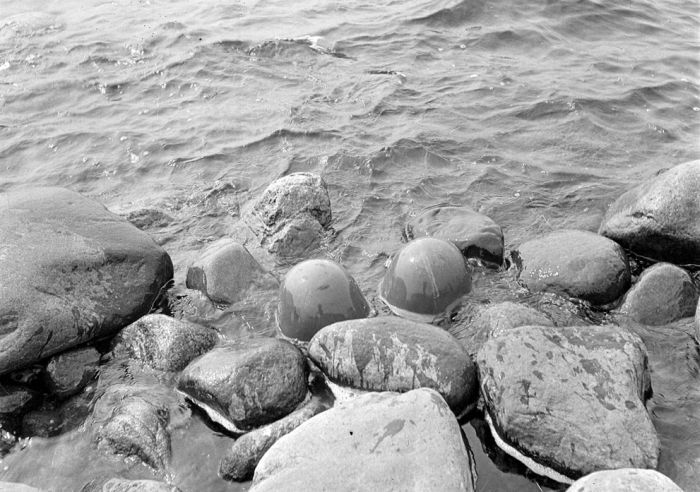 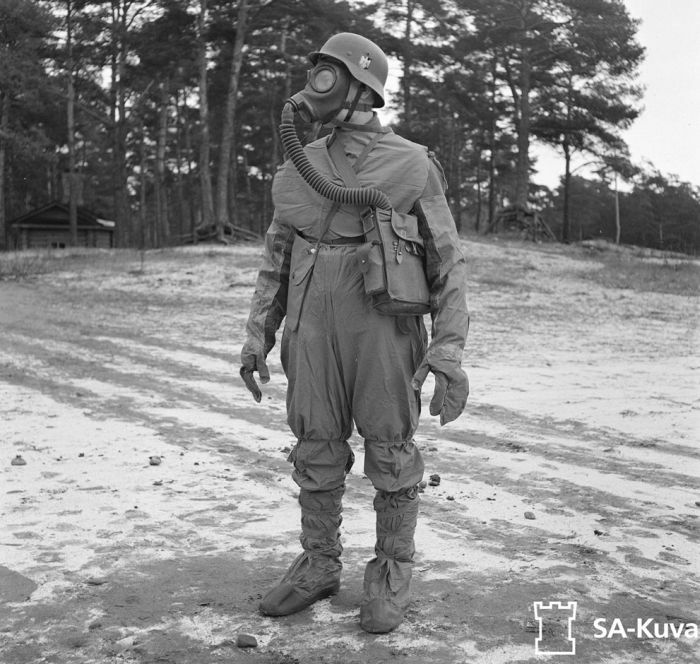 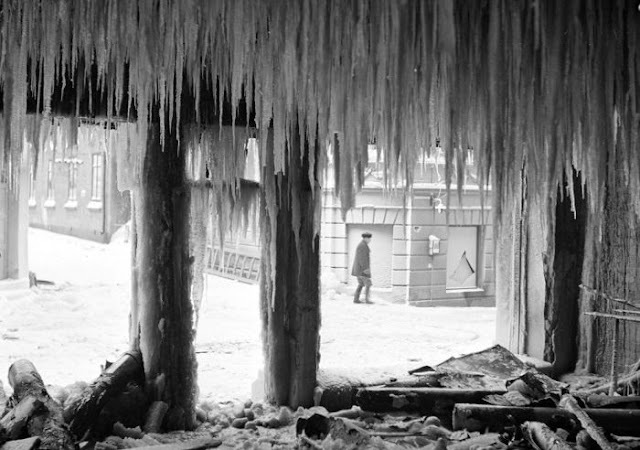 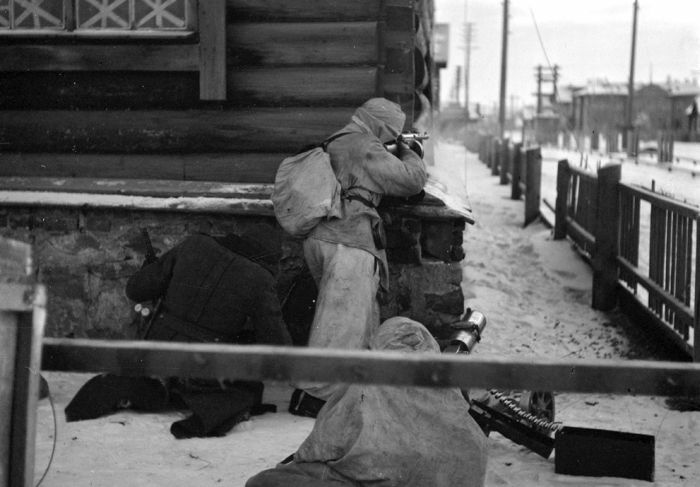 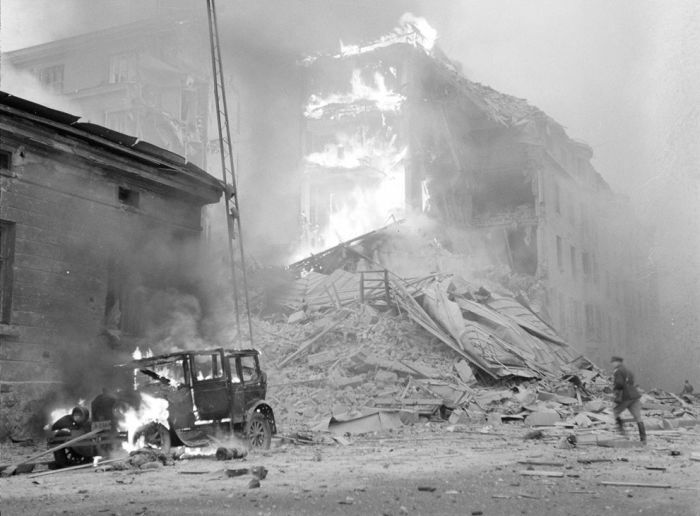 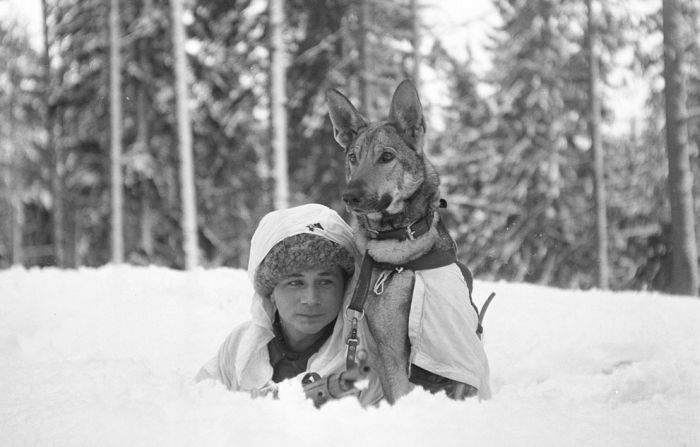 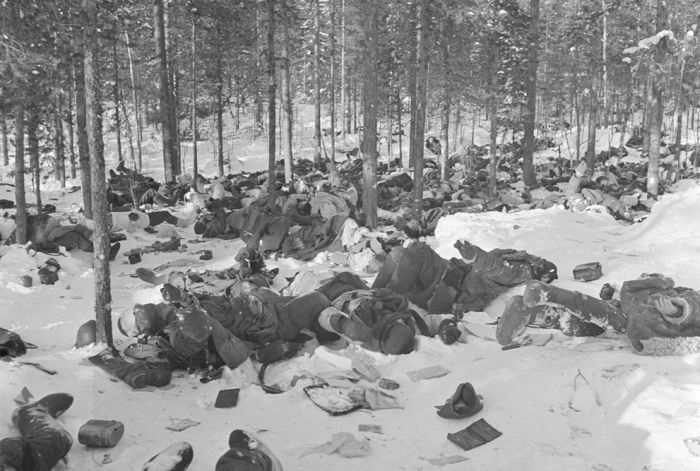 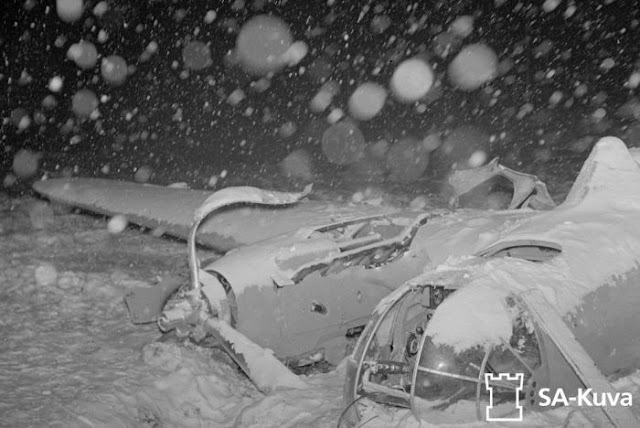 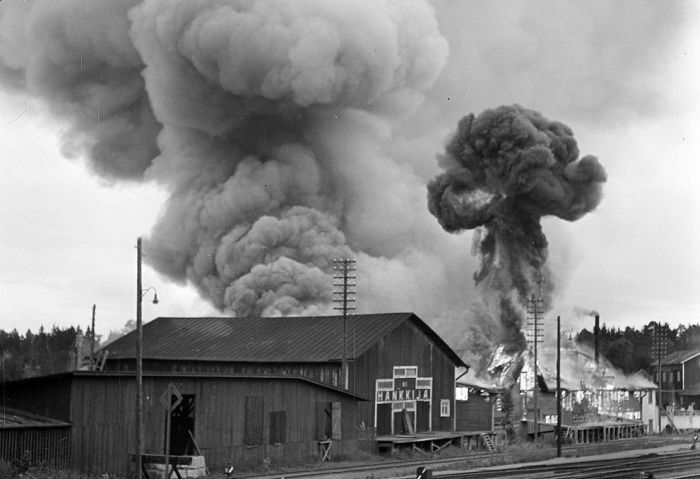 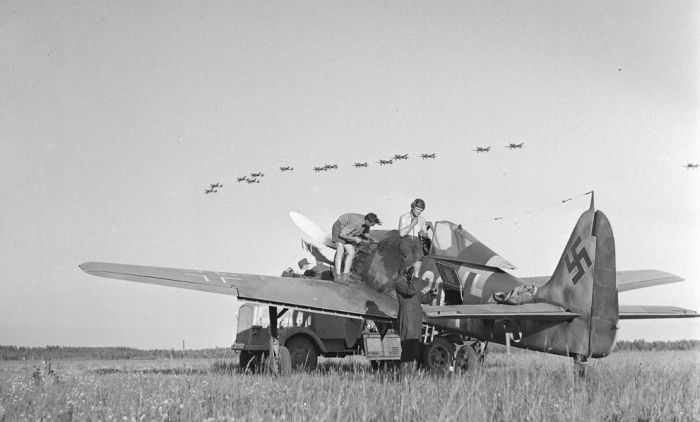 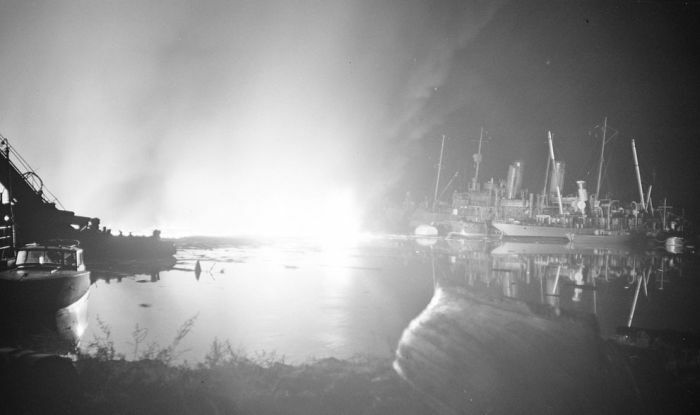 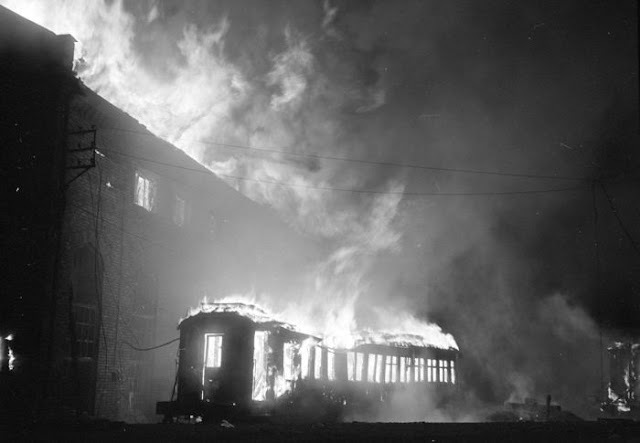 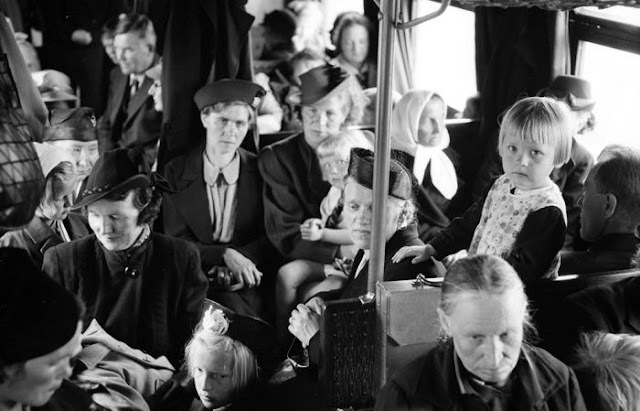 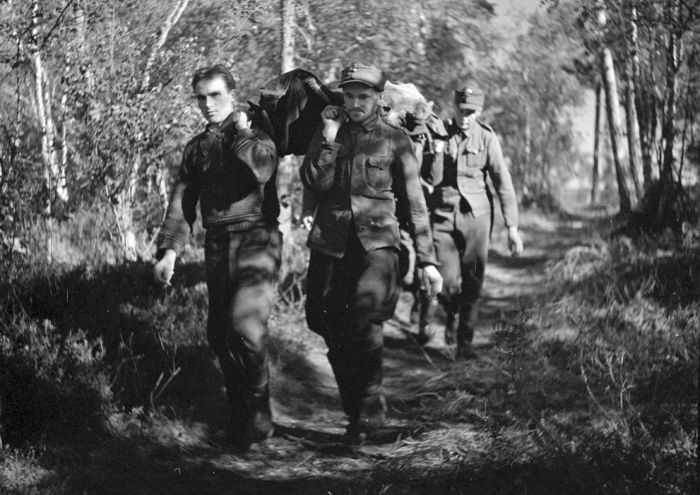 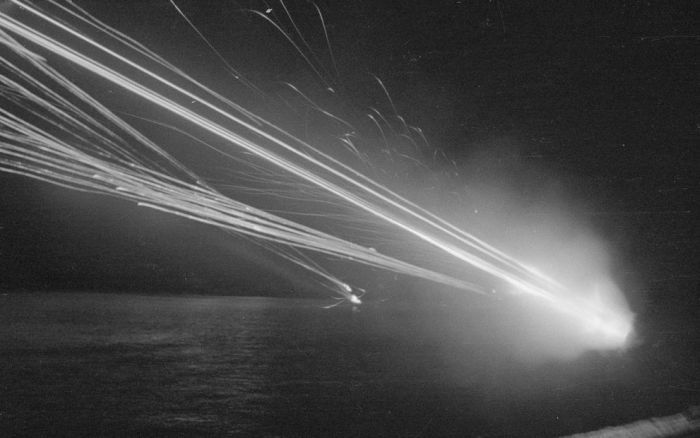 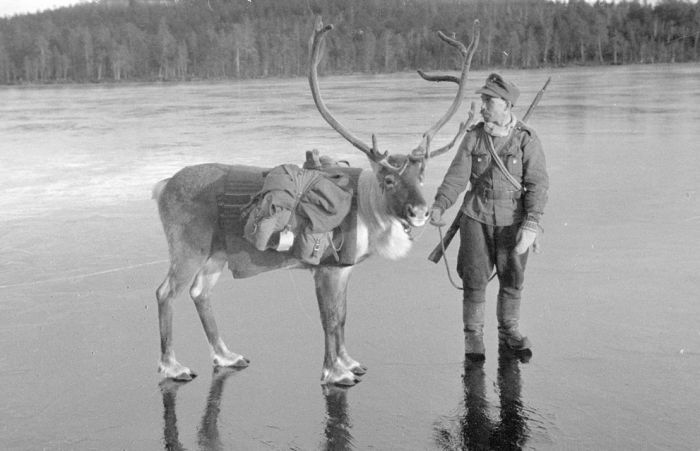 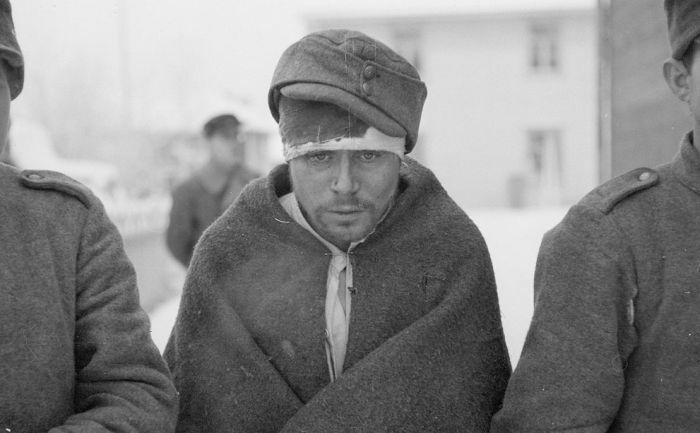 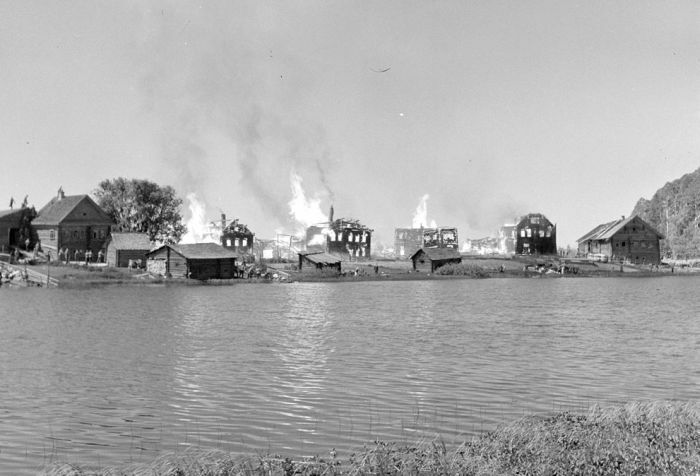 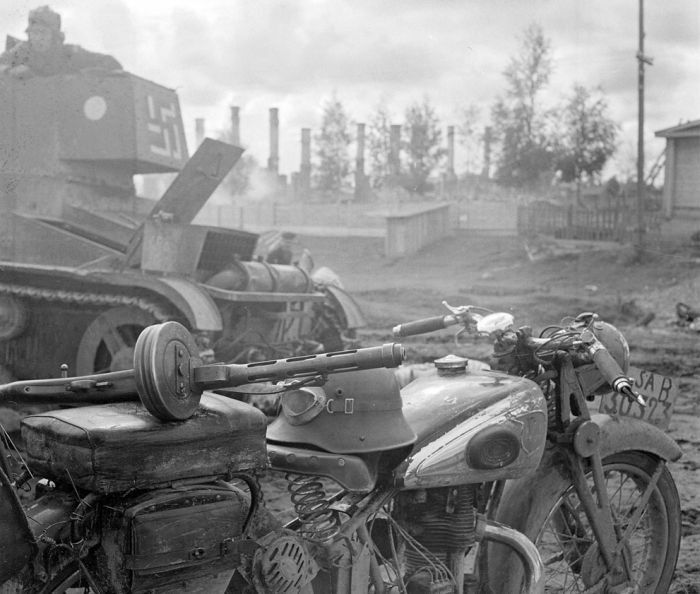 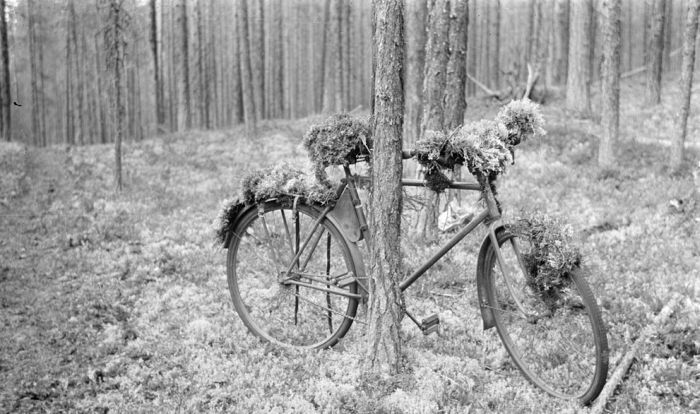 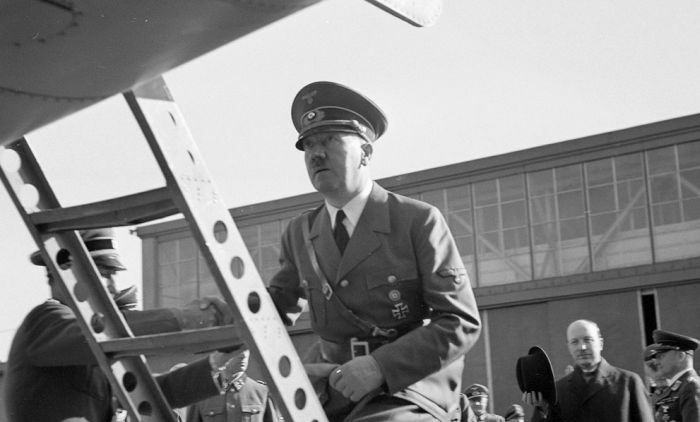 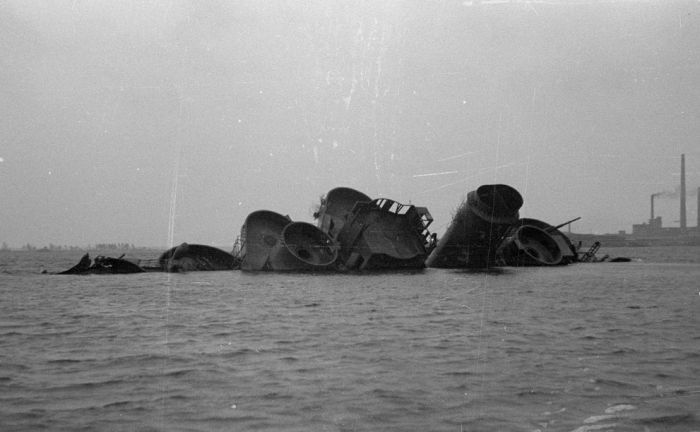 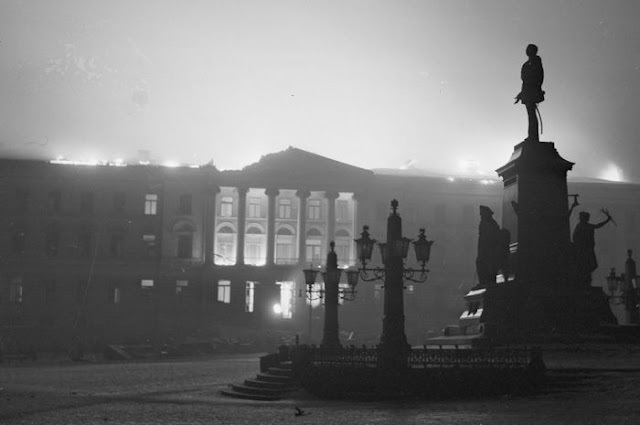 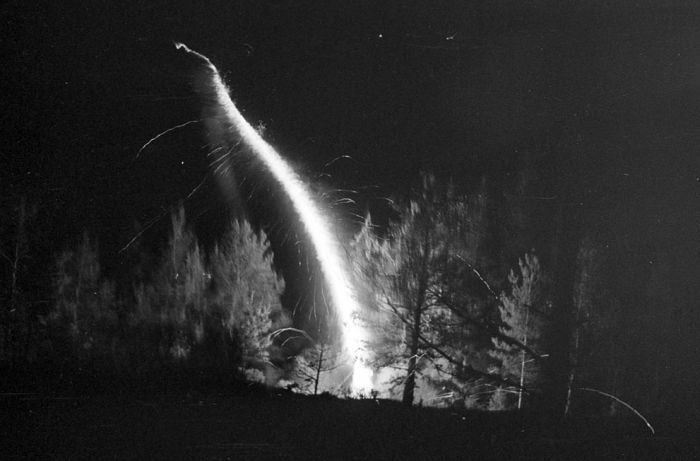 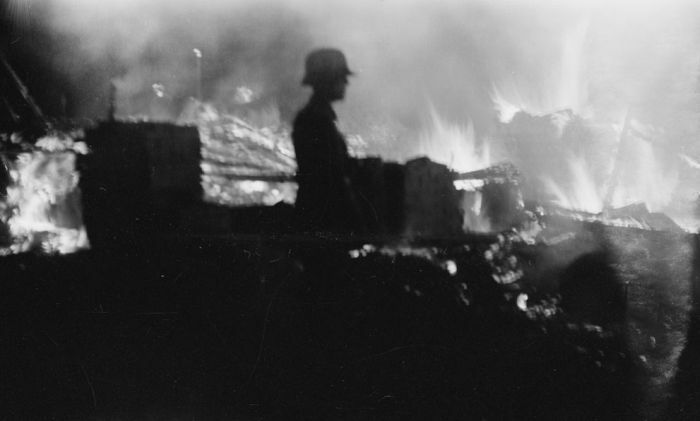 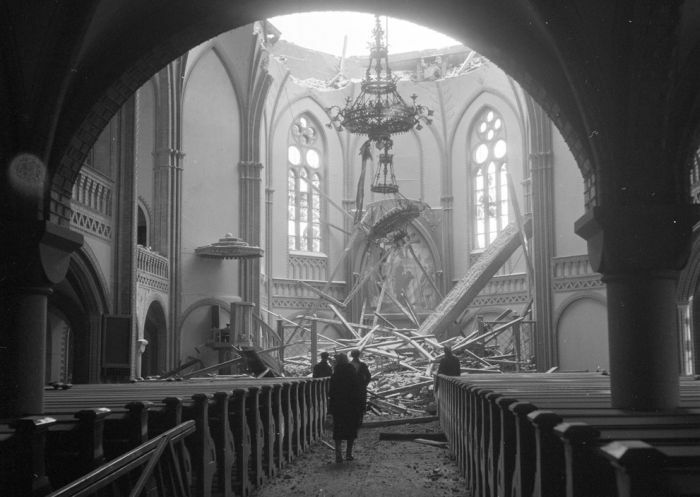 Interesting WWII-era photos from Finland that were put online by the Finnish Defense Forces. 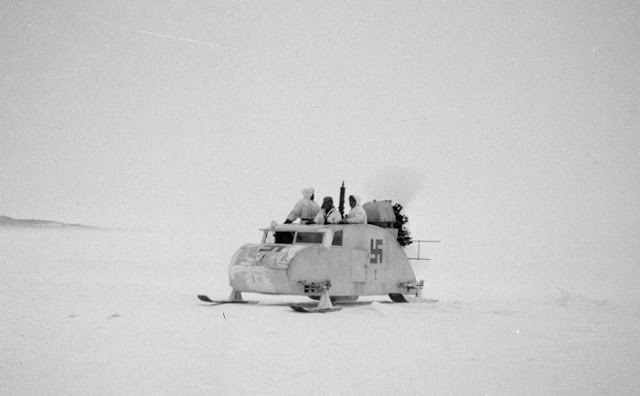 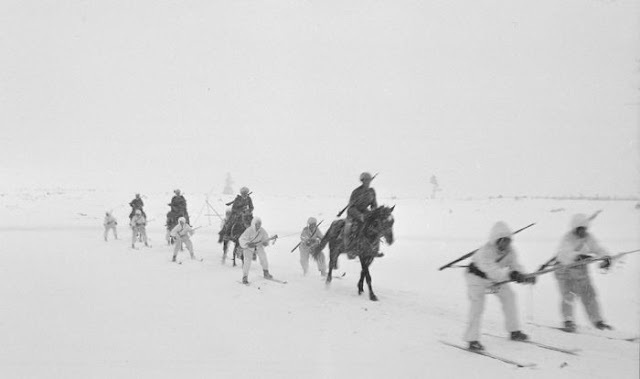 From 1939 to 1945 Finland was involved in three conflicts - Winter War against the Soviet Union, the Continuation War against the Soviets alongside the Germans and the Lapland War against the Germans for control of Lapland. 4 responses to "Finland in World War II (49 pics)"